Faced with last-minute vacation plans and the imminent return of the school year, many car owners are not likely to put car purchases – or even vehicle maintenance – at the top of their priority lists. Available in a pleasing range of colors, products like X-Cite Paint Markers, with tip sizes ranging from 6 to 30 mm for easy marking, are a great choice for making a statement. Don’t feel your inner artist yearning to break free? Bright, shiny pennants and streamers are great attention grabbers that require little creativity. Metallic antenna streamers, available in red, silver and blue and measuring 28” x 9”, are easy to deploy and eye catching all at the same time. BRITE pennant strings – offered in five different color combinations in 100-foot lengths – are a great choice for dealerships and repair shops alike. With 48 12”x18” flags, the strands attract the attention of passersby without obstructing views. Swooper flags, made of lightweight materials, can prove to be a real value. Easy to assemble and requiring little maintenance, they hold up well throughout the seasons and in a variety of climates. These attention-getters are available with a wide range of messages in various colors. Other options include authorized dealer versions. Swoopers can be arranged in groups or singly – or strategically placed indoors – to garner additional customer interest. Another great sales aid is a dealership supplies vendor you can trust. 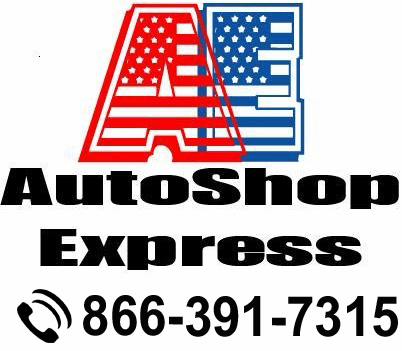 Call AutoShop Express at 866-391-7315 for the pricing and on-time deliveries you need.